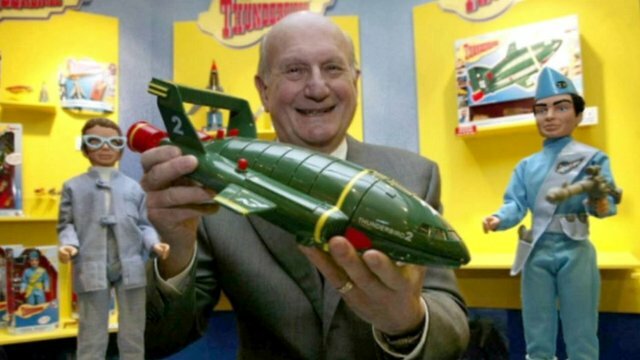 Stingray and Thunderbirds were my first favorite things, and Gerry Anderson was my first favorite creator. Those shows did so much to shape my earliest feelings of adventure and imagination and heroism. I know he was in a bad way for a while and I’m glad he’s at peace now. But a world that never had Gerry Anderson in it isn’t a world I would recognize. I sometimes sign emails "S.I.G." to indicate that everything on a project is going well. Ah, me.